Here is to a new year and yes I am going to say it, here is to a new me! This year I have got a huge reason to get my weight sorted and get my fitness back. This year we are going on a summer holiday with Carnival Cruise and I really want to feel confident by the pool! To kick start a healthier year I am following the Thinking Slimmer plan. This is a great way to re program how your brain thinks of food. This paired with healthy eating should give me success. I will be writing about how this is going and will be giving you an honest weekly post on the results. You may remember that on the run up to Christmas we started to eat more meat free meals and now that the indulgence of Christmas is over we will be restarting our healthy diet, as of today! This week my shopping delivery arrived and it was full of lovely fresh fruit and vegetables. I now have two fridges full of healthy food and I can feel that my body is ready for it! Spaghetti nests with an Arrabiata sauce. The sauce will have added courgettes, peppers and leeks. Cod loins on a bed of stir fry vegetables and quinoa. Diet Cola chicken. This is a Slimming World recipe that I have wanted to try for a while now and I cannot wait to try it! Vegetable cottage pie was an instant hit in our house. Last time I topped it with a mixture of white and sweet potatoes. This time I am going to use just white sweet potatoes to see if my fussy 11 year old can tell the difference! Skinny fish and chips. I will be grilling the fish pieces and cooking the chips in the Actifry with spray oil. For the mushy peas I will be making my own with frozen peas and fat free yogurt and lemon. As always I am not planning for the weekend as we tend to plan our Saturday meal together and on Sunday we have a roast dinner at my mums. 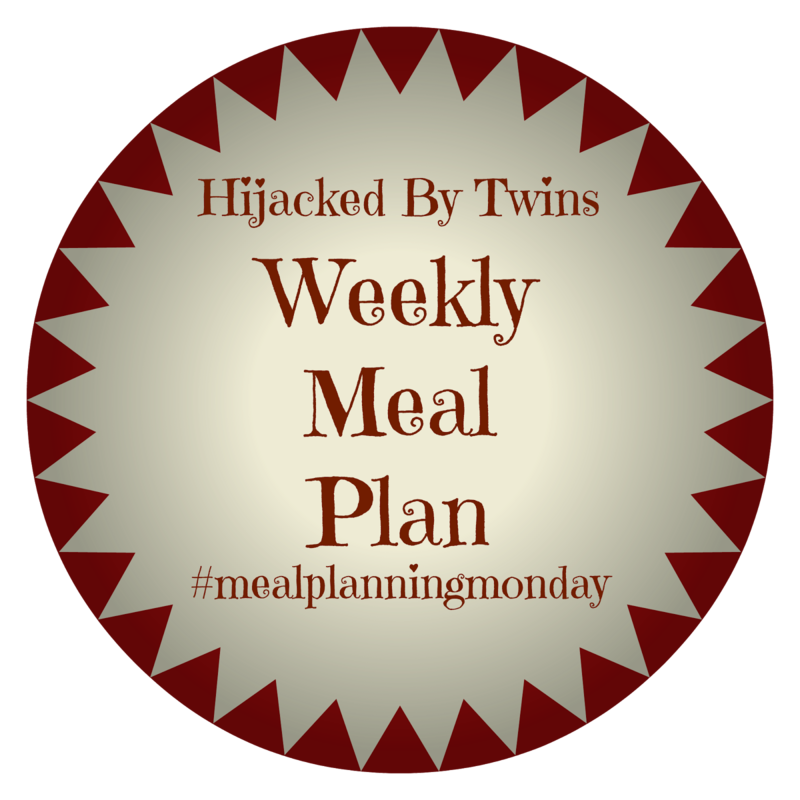 I am pleased to say that At Home With Mrs M is back with Meal Planning Monday. 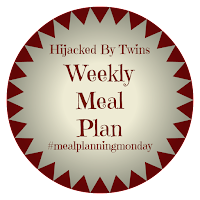 Pop over and great some more meal planning inspiration! That does sound like a good meal plan - I love the sound of your skinny fish and chips. Have a good week. Vegetable cottage pie sounds yummy and I must say I am jealous of a mum cooked roast! Sounds perfect!